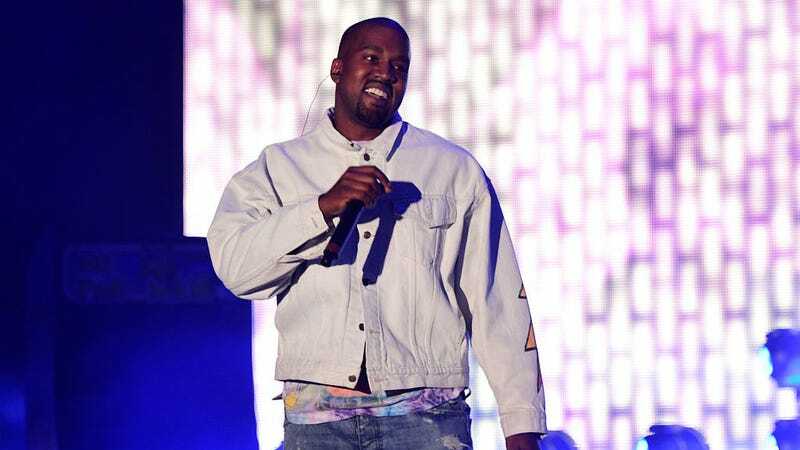 The Kardashian-West family may be known for breaking the internet, if there’s a way to measure such a thing, but Kanye West’s Yeezy Season 6 rollout could be breaking the law. On Tuesday, his latest fashion campaign kicked into high gear on celebrity Instagram accounts, a series of photos surfacing with the tag #YeezySeason6 from popular models, influencers, and Paris Hilton practically morphing into Kim clones. It’s kind of unnerving. The Fashion Law points out that it could be in violation of Federal Trade Commission (FTC) regulations, since none of the pseudo-advertisements are properly disclosed as such. They’d be far from the first to skirt around advertising laws on Instagram, which at the very least require models to post some type of disclosure (even if it was just #ad) to acknowledge that there was an exchange of funds or merchandise for the post. It’s a problem that Lord & Taylor infamously ran into back in 2015, when the retailer sent out a dress and anywhere between $1,000 to $4,000 to “50 select fashion influencers” in exchange for an Instagram post wearing their product. The posts went up without disclosures, resulting in a case with the FTC (and eventual settlement), ruling that Lord & Taylor—and any other retailer—would have to be transparent going forward about which content was paid versus organic. Kanye’s in more of a gray area since little about these posts has the look or feel of a traditional ad campaign. (At least in Hilton’s post she uses the word “campaign,” which may be enough to get them off the hook). I just hope it all gets resolved so we can hear whatever he’s recording with musicians Talib Kweli and Mos Def sometime in this budding trash heap of a year.